Rep. Donny Lambeth, R-Forsyth, presenting the GOP’s Medicaid bill Tuesday. Yesterday, legislators filed a new version of Medicaid expansion, House Bill 655, titled “NC Health Care for Working Families.” This bill imposes even harsher work compliance provisions on low-income and poor North Carolinians than previous versions. Specifically, the bill follows the work reporting requirements seen in the Supplemental Nutritional Assistance Program (SNAP, formally known as food stamps). This raises a serious concern, considering that extensive research has demonstrated just how broken the SNAP program’s work provisions are. The burdensome compliance of requirements dramatically increases the cost of obtaining assistance. Under SNAP rules, people are required to prove that they worked 20 hours a week. Lost paperwork, missed notices, and clerical errors have resulted in a significant number of people losing benefits, despite the fact that they’ve actually fulfilled the requirements. Additionally, many low-wage workers lack access to predictable schedules, paid leave, and other basic protections. This means that, regardless of a worker’s best efforts to comply, they may easily fall short due to circumstances completely out of their control. Rigid work requirements fail to recognize that people living in poverty know best how to prioritize their time. People living in poverty face tremendous everyday pressures of deciding how to best use their time in order to fulfill their obligations and to make ends meet. The rigid 20-hour work requirement does not reflect the reality that a disproportionate number of low-wage workers are employed in seasonal industries with unpredictable hours, or that they are more likely to take time to care for sick or aging family members. 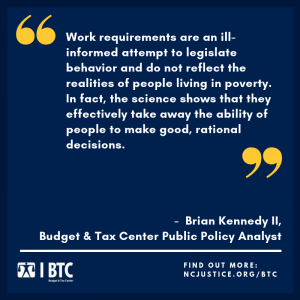 Rather than attempting to legislate the schedules of North Carolinians living in poverty, policy makers should provide them with the tools to make decisions and choices to help lift them out of poverty. These policies rely on and reinforce harmful and misguided beliefs about people living in poverty. Proponents of work requirements believe that these provisions will force people uninterested in work to find jobs. This presumption that this belief is built on could not be further from the truth. The U.S. Census Bureau found that less than 0.3 percent of SNAP recipients aged 18-49 reported that they are not working because they are not interested. Behavioral research has found that people living in poverty actually make better and more rational choices in regards to money than people with high incomes. This is because they have to. When living in poverty, there is very little wiggle room for wasteful or poor choices. 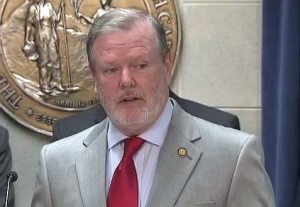 Rep. Donny Lambeth, R-Forsyth, states that the work requirements are a political necessity, arguing: “There are things we as legislators have to do in order to get things done.” This thought, however, does not reflect the emerging national conversation on work reporting requirements in our safety net programs. Last year, proposals in Congress to make SNAP’s work requirements even more restrictive met opposition from both Republicans and Democrats. In a show of bipartisanship, legislators decided that more work requirements were not a good idea, and that making sure that struggling people receive the help they need was a higher priority. Just last month, a federal judge ruled that similar Medicaid work requirements in Arkansas and Kentucky were illegal and that they undercut the entire objective of the Medicaid program to provide “medical coverage to the needy.” Research shows that when people have access to critical supports like food and healthcare, they are more likely to find gainful and steady employment. Work requirements are an ill-informed attempt to legislate behavior and do not reflect the realities of people living in poverty. In fact, the science shows that they effectively take away the ability of people to make good, rational decisions. If our legislators are truly in the business of helping to improve the lives of North Carolinians, they will listen to the research and evidence and reject these harmful provisions. 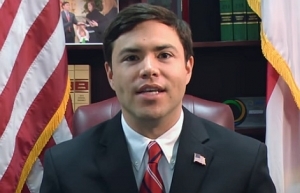 Brian Kennedy II is a Public Policy Analyst for the Budget & Tax Center at the N.C. Justice Center. Here is the truth. No one in North Carolina – not a single child — who qualified for the so-called “Opportunity Scholarship” private school vouchers, has been denied a dime. In fact, in the current school year, of the $54.84 million available for the vouchers, $35.56 million has been obligated. More than a third of the money won’t get used to help educate anyone. While the legislature built in an automatic $10 million annual increase in voucher funding, the amount spent this year was EVEN LESS than the total allotment — $44.84 million last year. Last year more than a third of the money set aside went unused. They DO NOT PROPOSE cutting funding for private school vouchers, rather eliminating the automatic increases – money that isn’t needed for the vouchers. With the proposed legislation, North Carolina taxpayers will have a better idea of how their education tax dollars are spent. The money will go for construction projects at public schools which by law are required to show how the funds are spent and also demonstrate whether students are learning in their classrooms. Despite Sen. Ballard’s claim in the release that she is “committed to ensure all our kids receive the chance to reach their full potential” there’s no way she can possibly know if voucher kids are fulfilling their potential. That’s because there is an irresponsible lack of transparency and accountability demanded from schools that are receiving voucher funds. These private schools have no requirement to show the money goes to provide classroom instruction, books or supplies. These schools do not even have to show that the kids receiving scholarships even show up for class. Twisting the truth doesn’t make private school vouchers a more worthy government program. Allowing the program to become a slush fund where tens of millions of education tax dollars sit idle is irresponsible. If Phil Berger and his fellow legislative leaders truly cared about the state’s school children and accountability, they would praise and thank Marcus, Searcy and Nickel for their diligence and concern. They’d also apologize for their misdirected scorn and mockery. Cost: $10 online, $15 at the door — admission includes a box lunch — scholarships available. 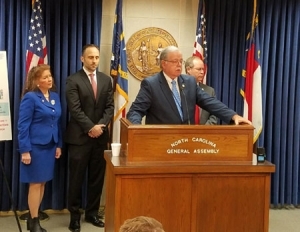 A new report from the N.C. Budget and Tax Center offers a dim assessment of a recent proposal from North Carolina Senate Republicans to enact yet another cuts to state business taxes. The latest proposal would reduce the franchise tax – a tax that companies pay on their net worth each year. Bill sponsors have stated that their intent is to pursue complete elimination of the franchise tax in future years – a move that would result in a loss of more than $670 million per year that’s use to fund public services and structures like schools, transportation and protecting the environment. The franchise tax plays a vital role as an alternative minimum corporate tax that funds important priorities across the state. If a corporation manages to zero-out its corporate income tax liability because of tax breaks and loopholes (like single sales factor apportionment, a wide array of tax credits or the absence of mandatory combined reporting), the franchise tax ensures that corporation will pay a modest amount of tax to the state to support the state services and infrastructure from which they benefit – like the skilled workforce produced by state K-12 and higher education programs and the roads that enable corporations to get their products to customers. And the amount of franchise tax liability is modest, according to the latest data for tax year 2016, averaging just $628 annually for S corporations and $8,400 for C corporations. 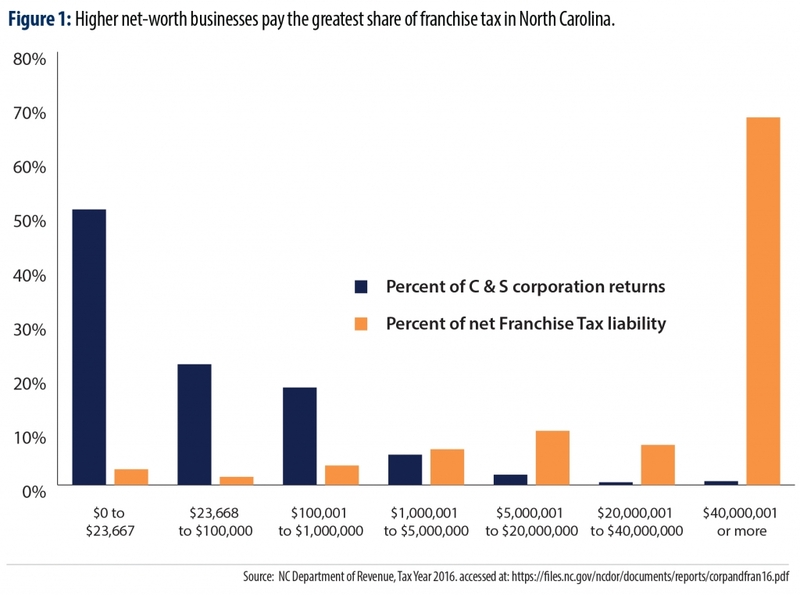 Rather than reduce or eliminate the franchise tax, it is time that North Carolina policymakers develop a comprehensive plan for how businesses will contribute to their communities through taxes. This plan must recognize that the reduction in the corporate income tax rate has significantly reduced revenue and shifted the tax load onto individual taxpayers. Let’s hope the proposal doesn’t get very far. As the report points out, cutting North Carolina business taxes further won’t make the state’s tax structure more “competitive.” The corporate income tax rate has already been slashed from 6.9 percent to 2.5 percent in recent years, and, at last count in 2017, North Carolina was already tied with Indiana for having the second-lowest business tax levels of any state. What’s more, as the graph above shows, it’s big businesses that pay an overwhelming share of the tax. The bottom line: North Carolina already faces a host of unmet needs in our classrooms and our communities. Slashing already rock bottom business taxes is not the answer. Click here to read the BTC report.